“BELOW MY FEET” hits the big stage at the Artscape Theatre! BELOW MY FEET – The 2017 Fish Hoek High School play, has been selected to perform at the the Western Cape School’s festival – Hosted by Arts Education South Africa/Grahamstown Foundation. This is hosted each year at the Artscape for Grade 11 Dance, Drama and English students wishing to go into the arts. It is two days of indulging in workshops, shows, lectures etc all dealing with different aspects of theatre, theatre making and performance.. The festival usually only commissions PROFESSIONAL WORK to be showcased and it is a huge privilege for us to be performing alongside some of Cape Town’s finest. Congratulations to Meagan Miller and her team! Fish Hoek High School presents a coming of age piece about finding our identity within ourselves, our local communities and society as a whole. Below My Feet tells the story of life and secret battles people hide within themselves. 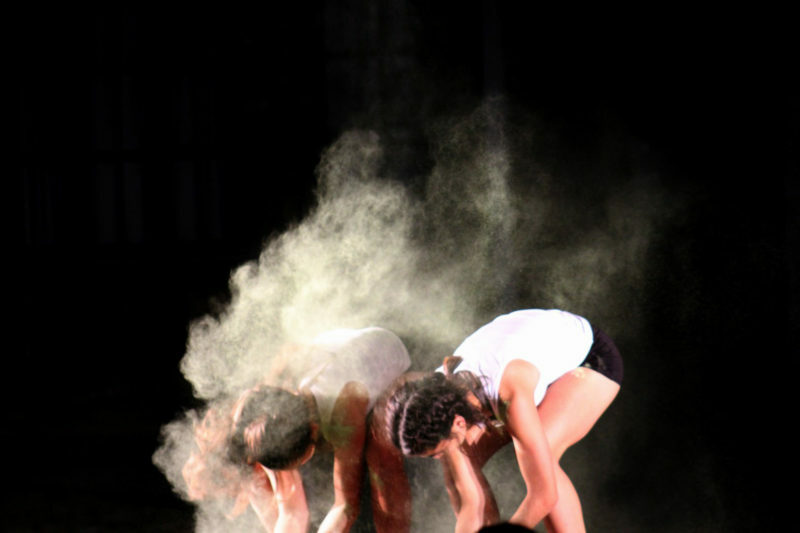 By working across various mediums the audience is encouraged to take at least one thing away with them, whether it is a piece of choreography, line of music or an image projected. Featuring spoken word excerpts from Penny Youngelson’s ‘Home’, Luke Brown’s ‘Thank You’ and the work of Rupi Kaur.